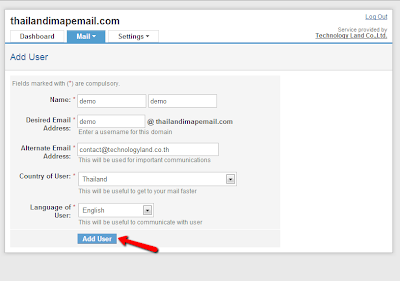 บทความ ระบบอีเมล์สำหรับธุรกิจ , อีเมล์ธุรกิจ, email ธุรกิจ, email สำหรับธุรกิจ: [TL Basic] วิธีเพิ่ม Email ผ่านระบบ Control Panel / How to add user in Control panel. 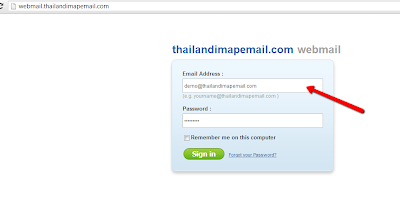 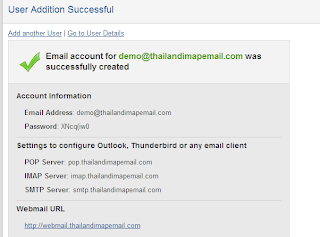 [TL Basic] วิธีเพิ่ม Email ผ่านระบบ Control Panel / How to add user in Control panel. 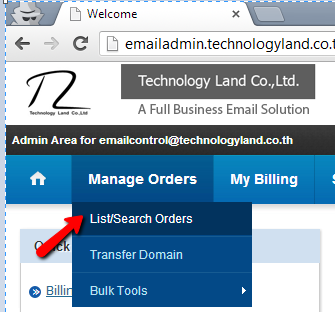 Go to url control panel which you got from provider. 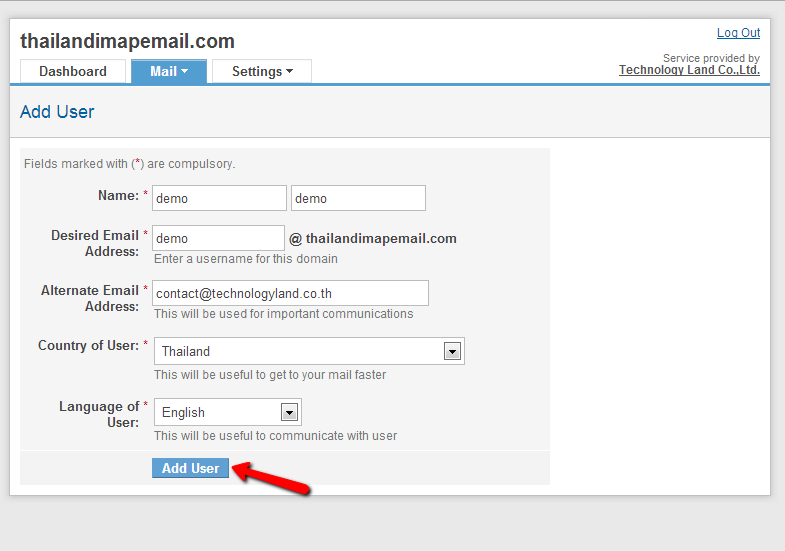 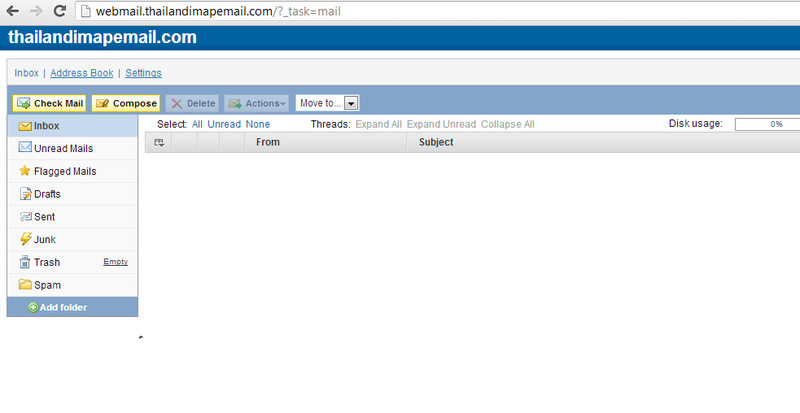 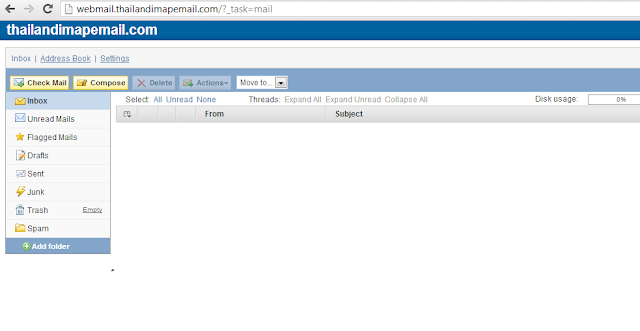 Scroll down this page and in icon: Email and click "Manage Email"
Type an email which you need to add and then click "Add User" button. 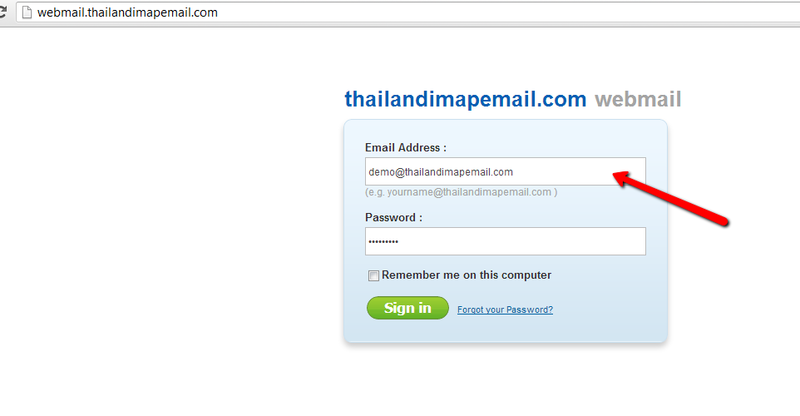 After that, the email was added and you will get a random password. 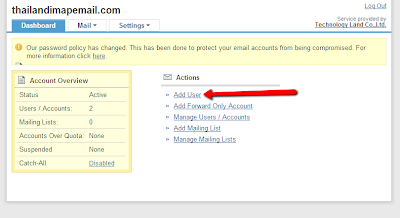 Now, you can log in the email on this website by webmail and you can change the password. 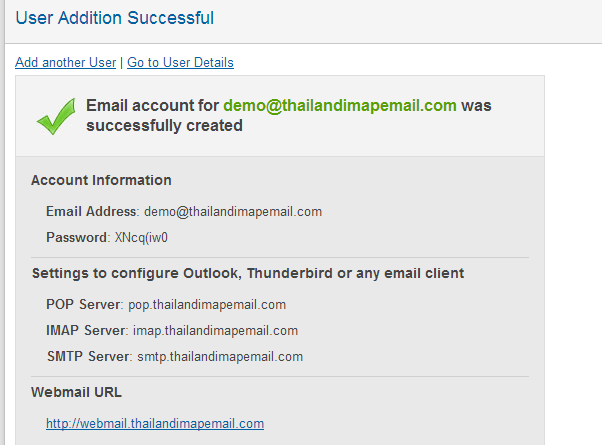 The email which was added, is now available.